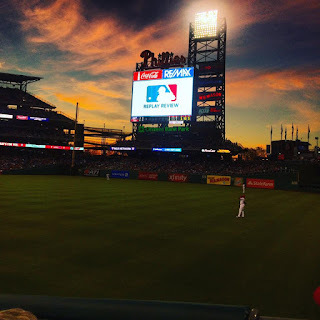 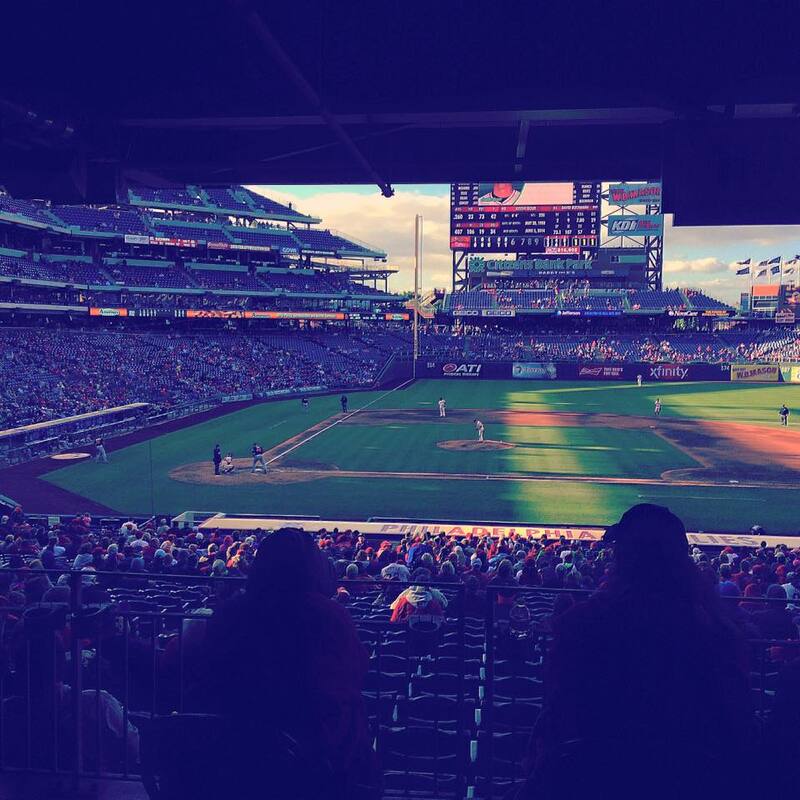 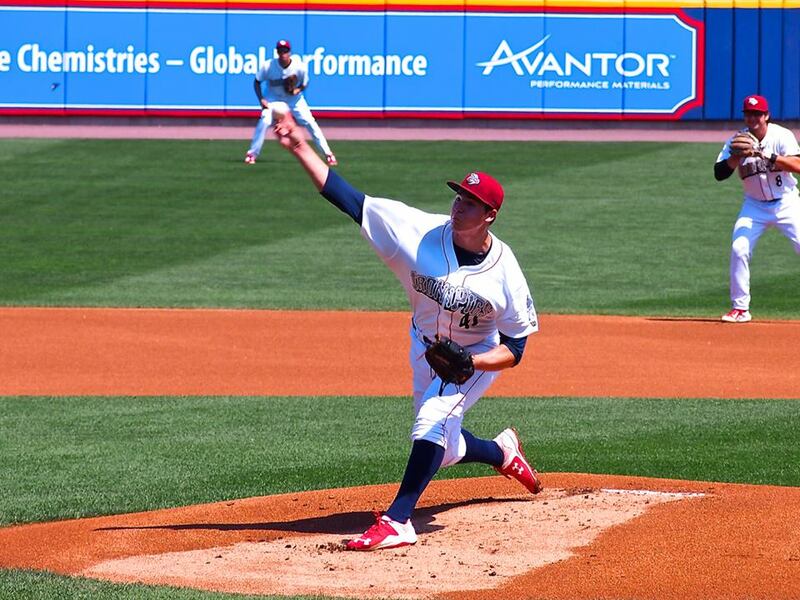 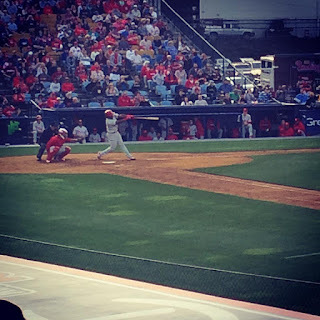 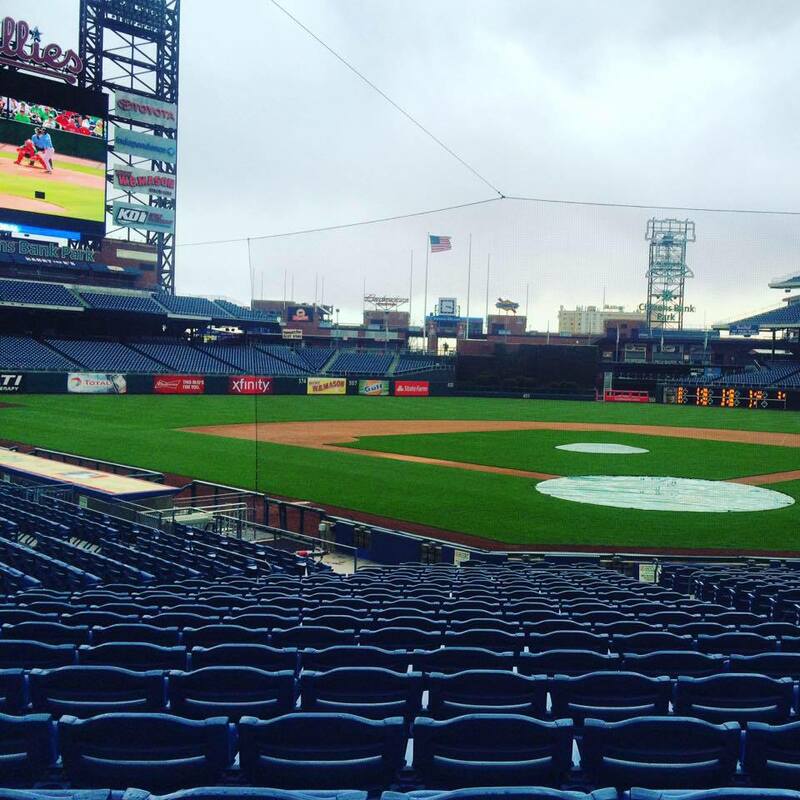 Phillies: An 80-win team in 2016? 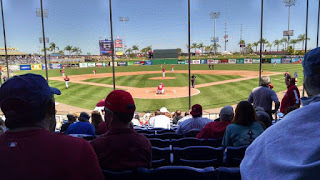 With the plethora of changes that has occurred inside the Phillies organization one opinion remains the same within baseball pundits. 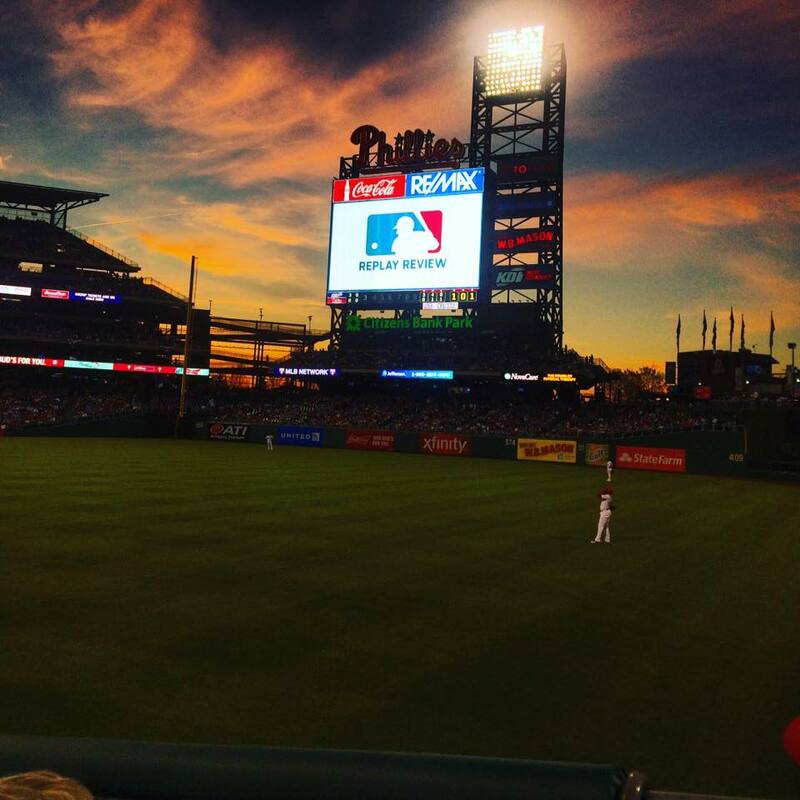 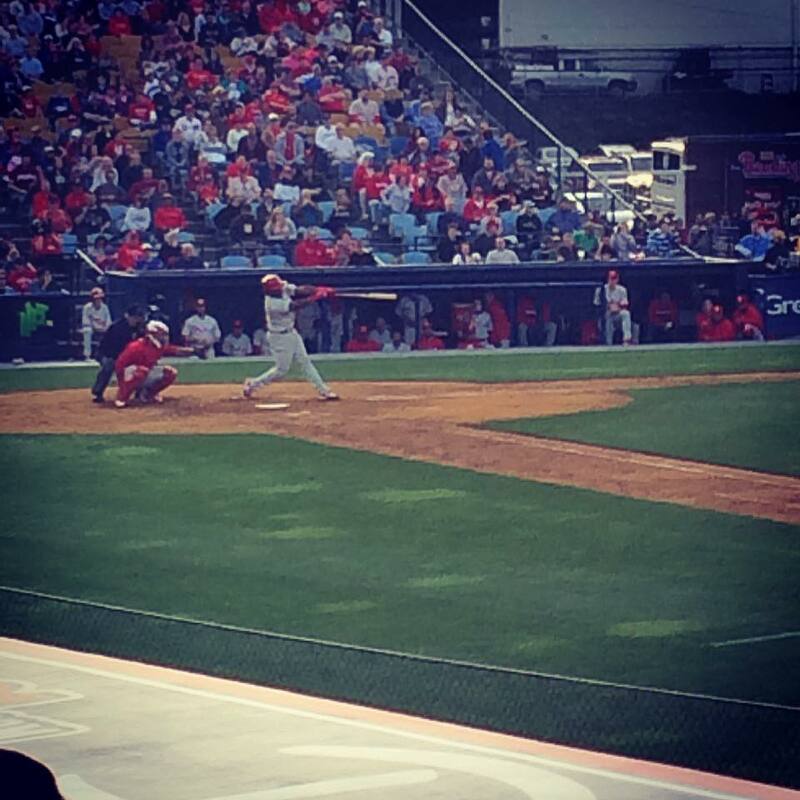 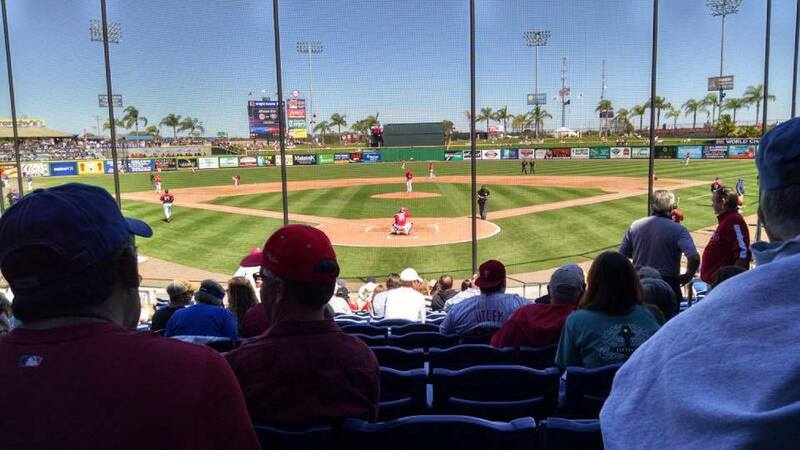 The 2016 Philadelphia Phillies will most likely be a last place team.